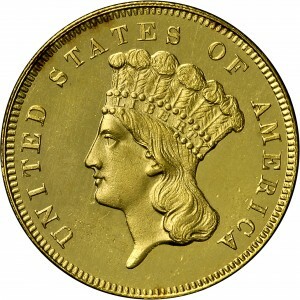 Harry Bass acquired at least one example of each date and mint of $3 gold coin from 1854-1889, and for some, duplicates illustrating different finishes or varieties. 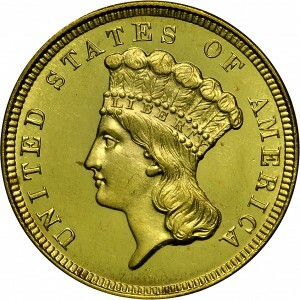 The Core Collection consists of a complete run of proof coins from the first year of issue (1854) to the last (1889), plus circulation strikes of the branch mint issues. 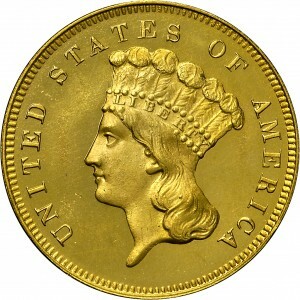 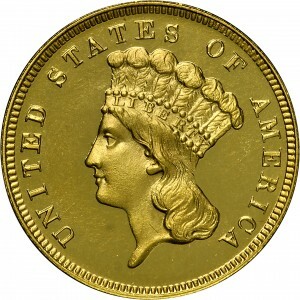 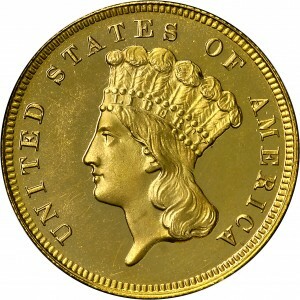 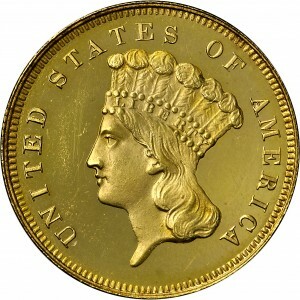 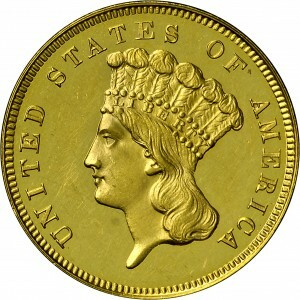 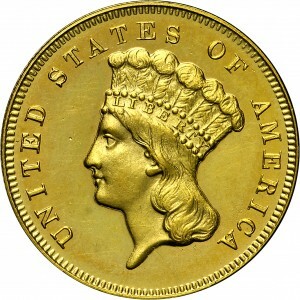 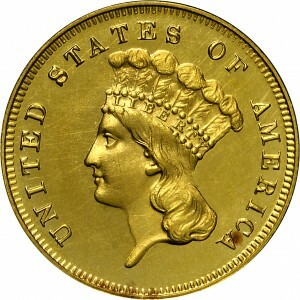 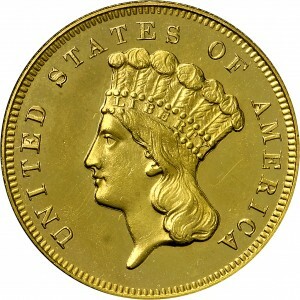 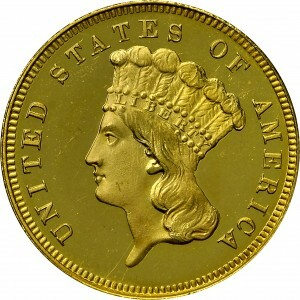 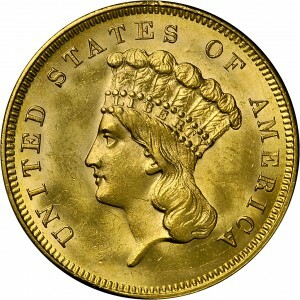 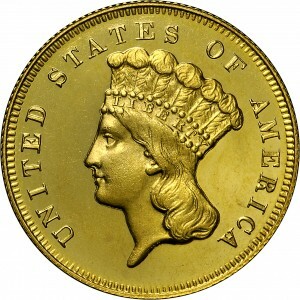 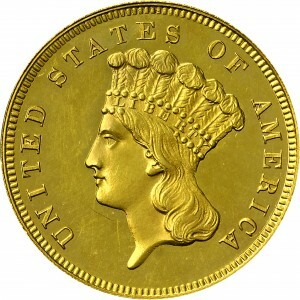 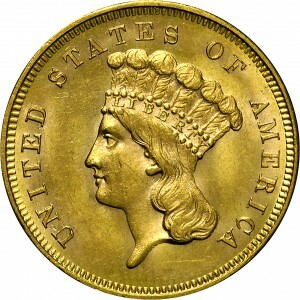 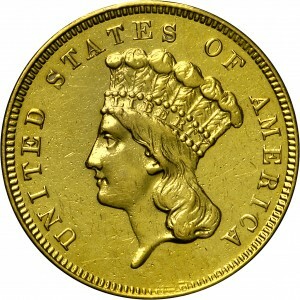 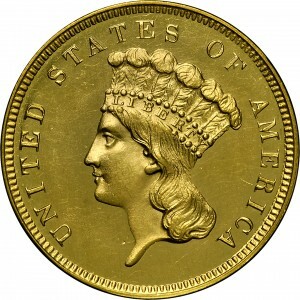 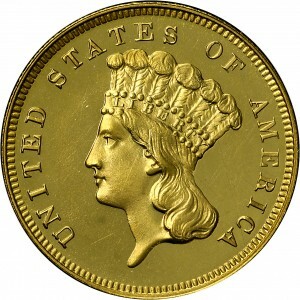 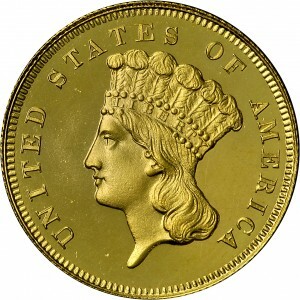 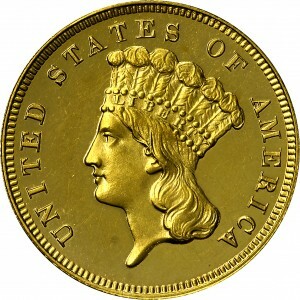 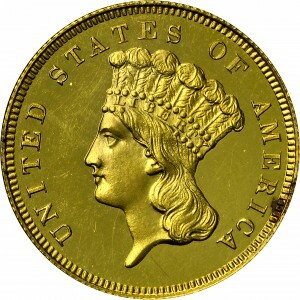 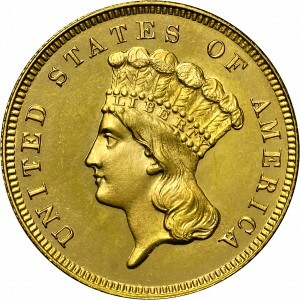 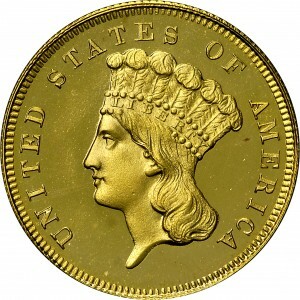 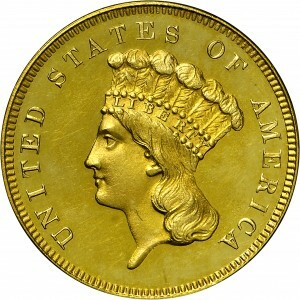 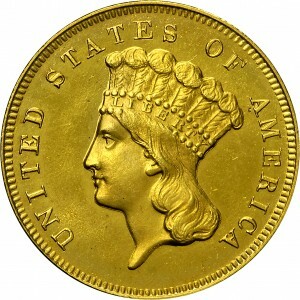 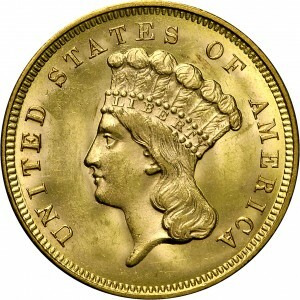 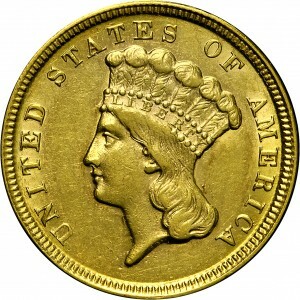 This accomplishment is only feasible with the inclusion of the unique 1870-S $3 gold coin, which Harry Bass acquired at the historic Eliasberg Sale in 1982. Today this set stands as the ultimate in existence anywhere.